Experience a true representation of the outdoors with the included 1-year subscription to BirdsEye Satellite Imagery. 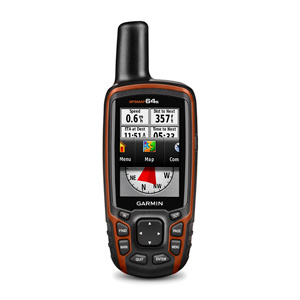 Go further with GPSMAP 64s' long-lasting 16 hour battery life. Works with 2 AA batteries or the the optional NiMH battery pack, which as an added bonus, can be charged while inside the device.